Generally, Telugu audience in the overseas does not prefer watching ‘A’ rated films with their families. But things are quite different this time around as the latest sensation, Arjun Reddy is being watched by a number of sections in the overseas market. The proof to this is that at least 25 new locations have been added for the film from the 31st of this month in the US. This happens rarely for a film and that too in its second week. 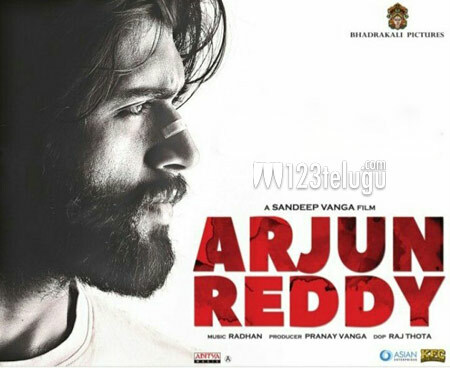 Right from the day one, Arjun Reddy has been on a role in the US and is going super strong. Vijay Devarakonda’s performance and Sandeep Reddy’s hard hitting narration has caught on like wild fire all over. The film has already crossed the one million mark in the US and is still going strong.